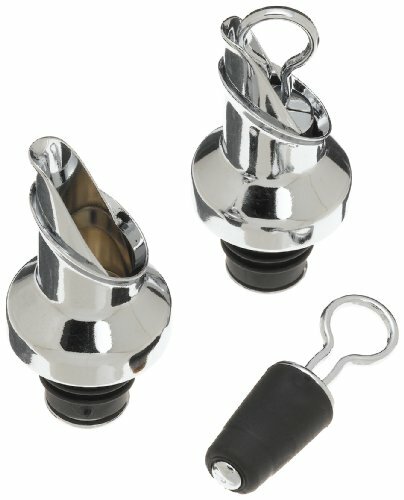 Easily pour and re-cork your favorite wine in style. Just remove the inner stopper and you have a convenient pourer to prevent dripping. Air-tight, leak proof seals preserve the flavor and taste of your vintage. Set of two.